Grey Floral Walking Stick Lightweight And Foldable. 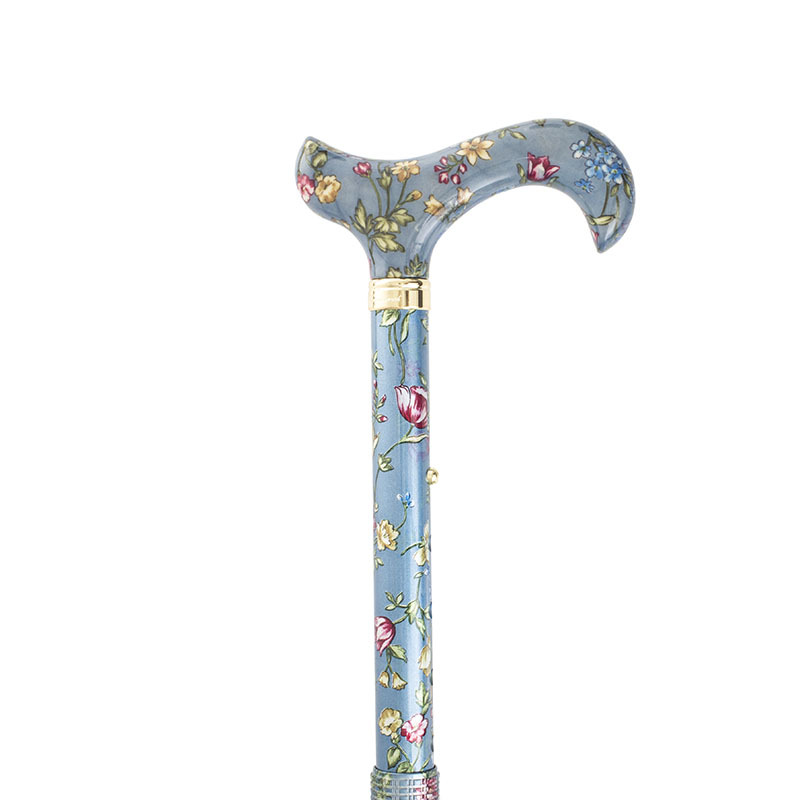 This elegant floral walking cane would be a lovely gift to give or receive. It has a smaller handle suited to more petite hands, and a strong, lightweight aluminium shaft. The shaft itself is easily folded into four sections, and can be managed even by those without much in the way of wrist strength. 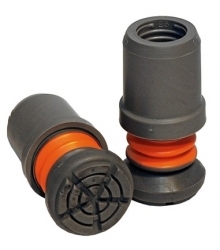 An attractive floral design adorns the shaft and comfortable plastic handle. This ladies walking stick is also height adjustable from 770mm to 850mm. A lovely walking stick , very pretty and yet robust. Pleased with my purchase, and very quick delivery. I ordered one day and received this the next day. Would definitely buy again from Active Mobility !